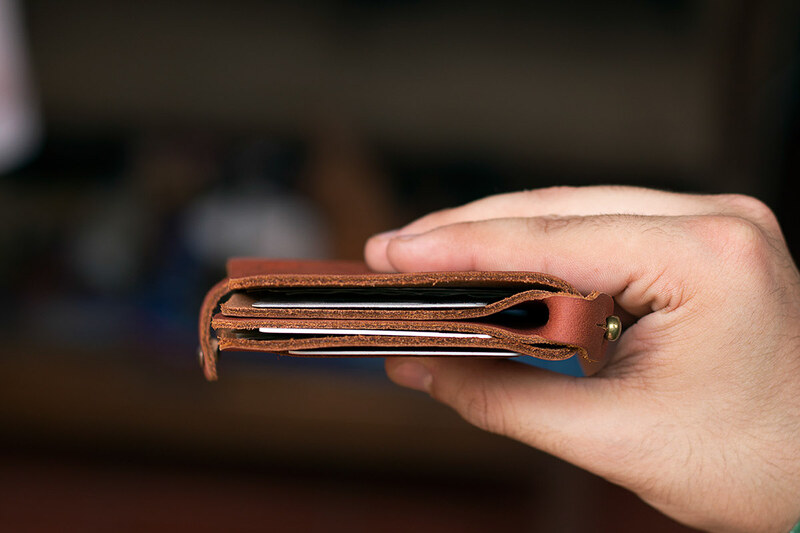 Wallet is a must-have item for great number of people, and one of the few objects with which we interact daily. 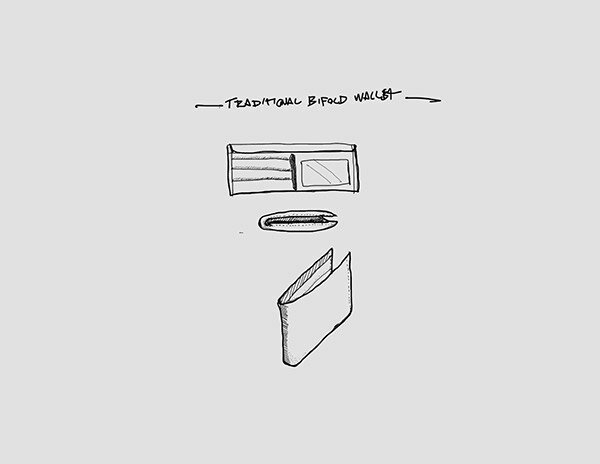 In the past (and present), wallets have many and varied design reviews in security, convenience, shapes, colors, materials, hidden compartments, etc. 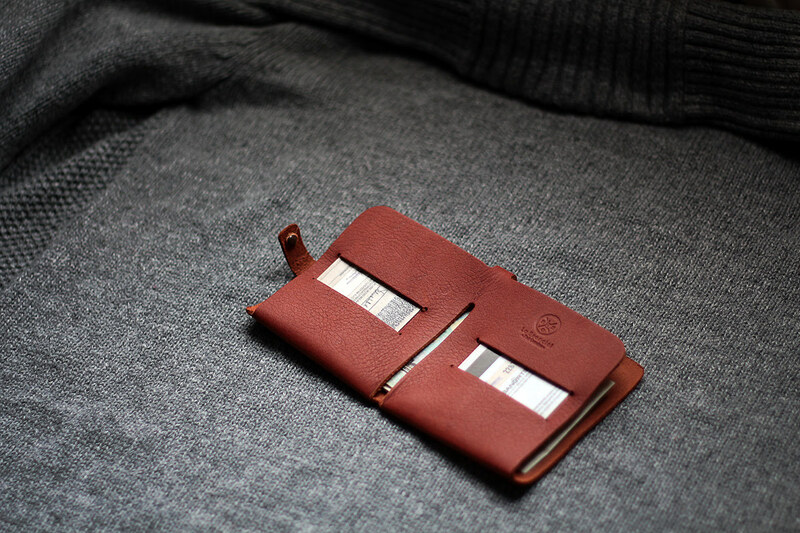 But the result is always same, one more complicated wallet than the previous. 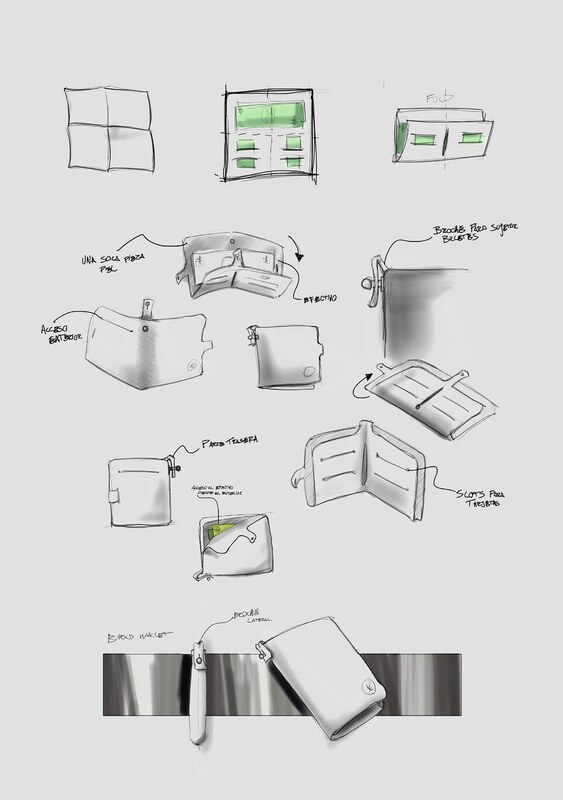 With this, what more we can add? 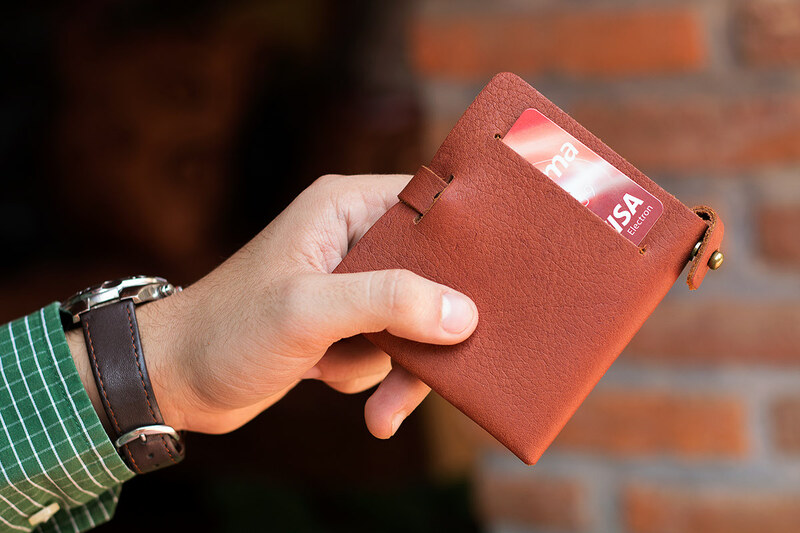 With the objetive to create the most simple, convenient and practical wallet for be daily used, came to us the task of redesigning from scratch, simplifying the functionallity and removing everything unnecessary. 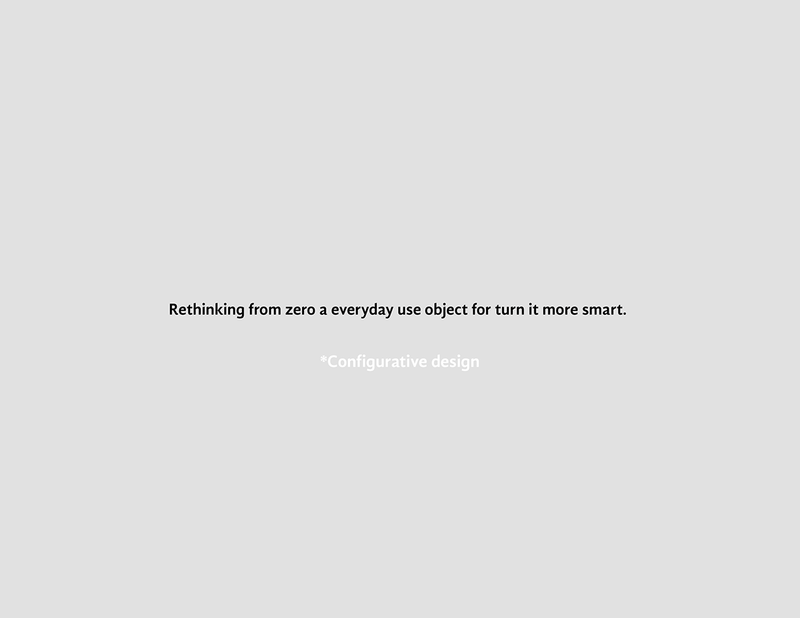 A return to the origin, adapted to the current ways of interaction. 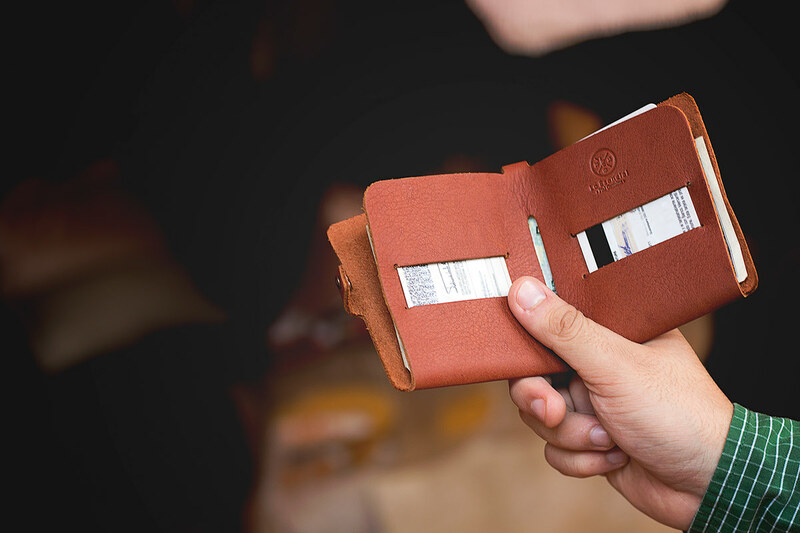 The wallet should be kept simple, should be practical in their daily purpose, and should be very durable. 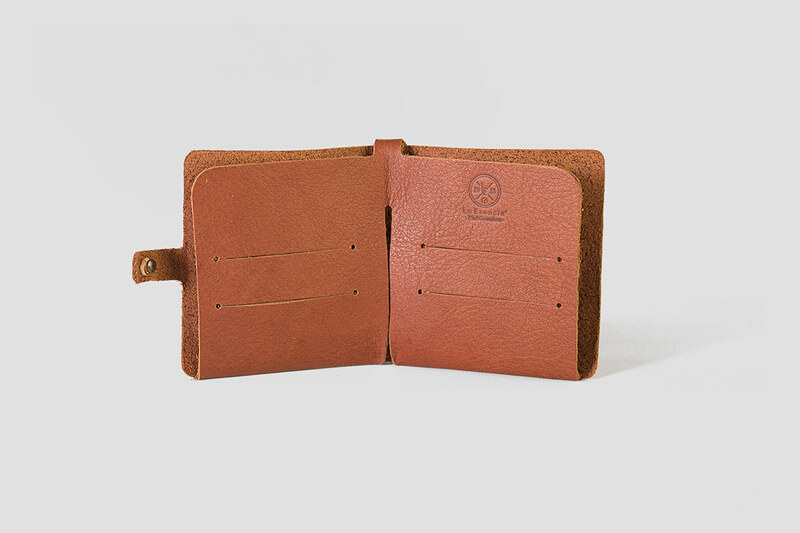 Thus was born Bifold wallet, for Lo Esencial. 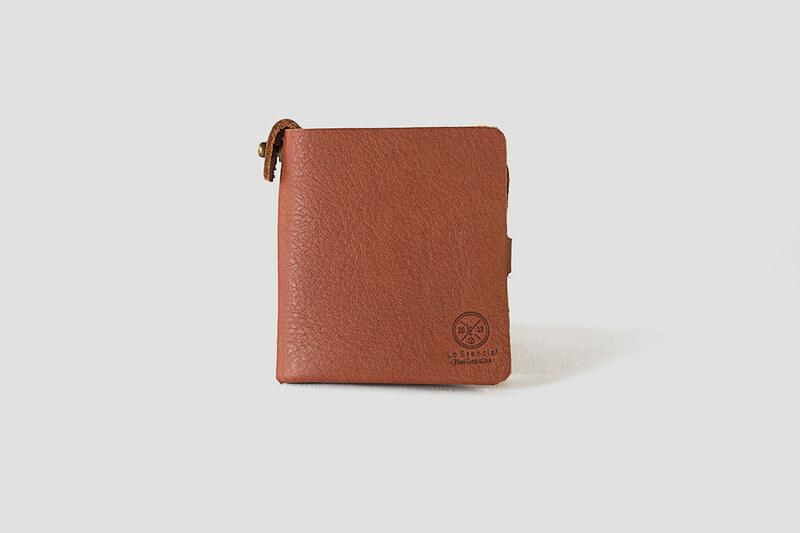 Made from one single piece of vegetable tanned leather, seamless. 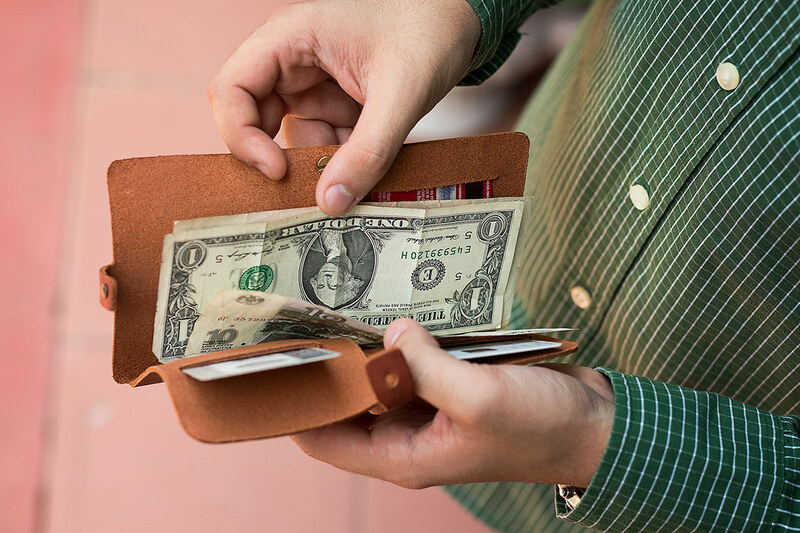 Brass side buttom to hold on the cash. 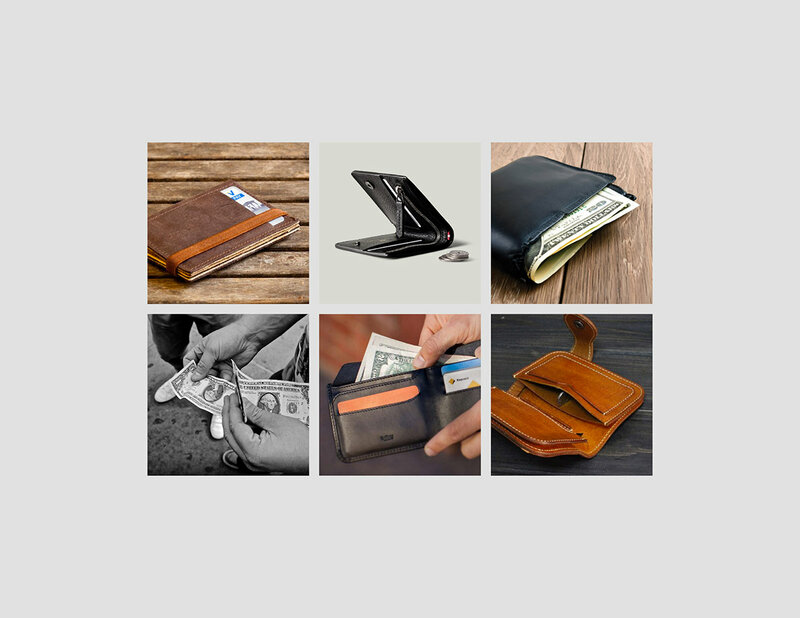 Storage slots for 6 cards and cash. 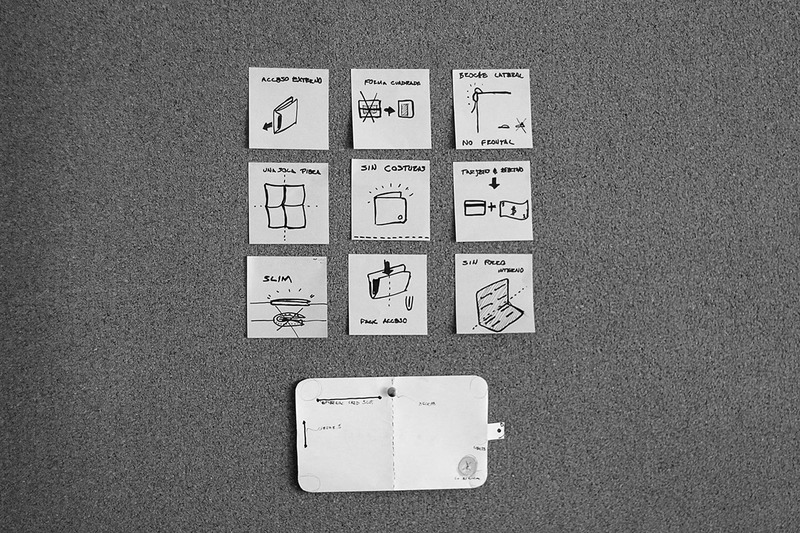 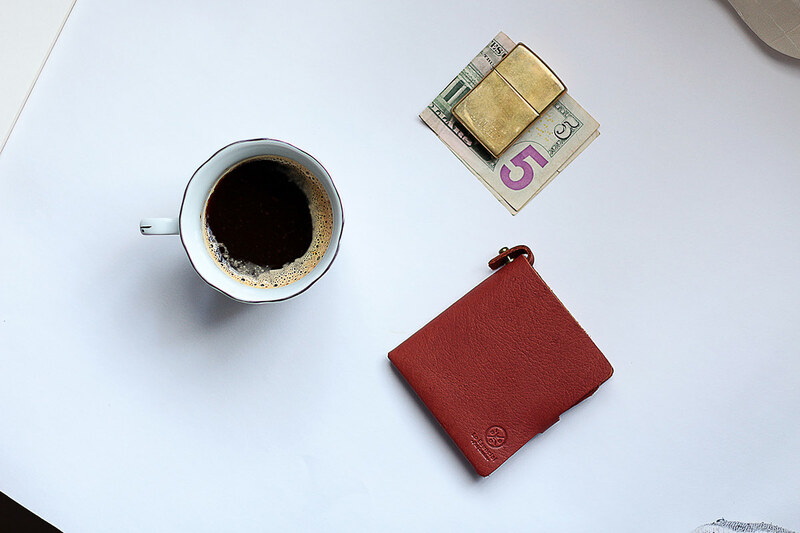 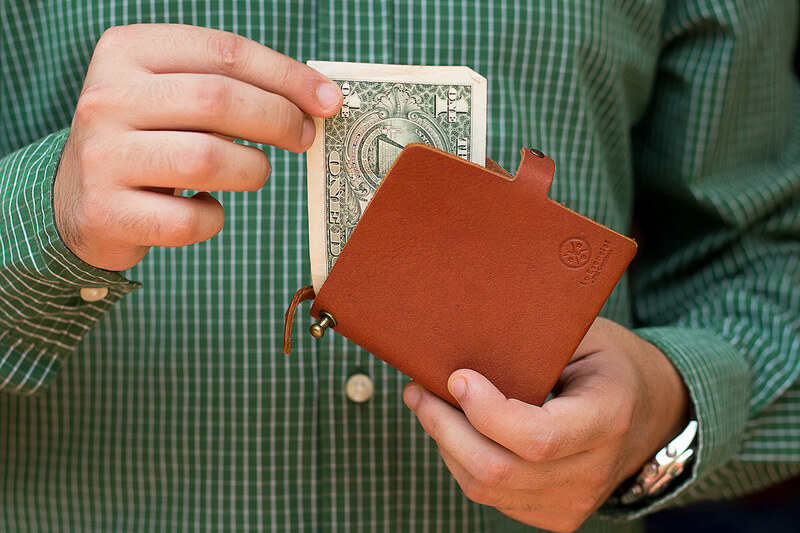 The wallet, redesigned. 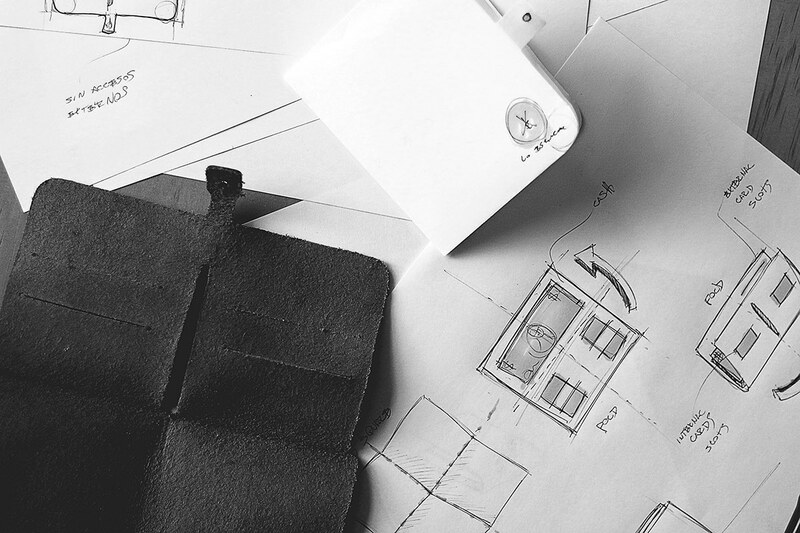 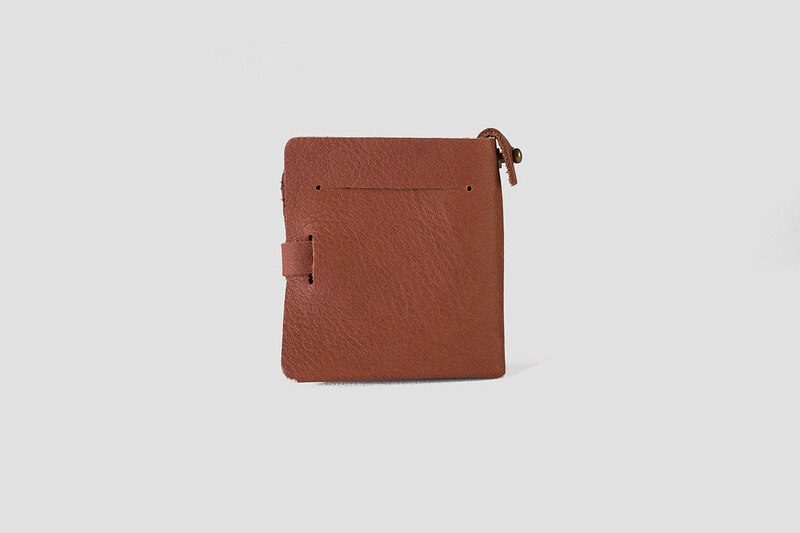 - Designed from one single piece of vegetable tanned leather, seamless.